Helios Series - Integrated Solar Street Light is the original patented design with streamlined appearance, which combined brgihter Philips LED source, extreme efficient Mono solar panel, intelligent programable MPPT controller, long lifespan of lithium battery, 'Smart Eye' motion sensor and full-angle adjustable bracket to All In One. Integrated design, module structure and plugging connection make easier to install, maintain and save budget. Helios Series possess Type II illumination shape like bat wing beam which is more suitable for applying to road, way, lane, walkpath. You can witness the better uniformity without dark area and up to 12 hours 100% continuous lighting. Up to 7,200 lumens light output. 15 Watts and 60 Watts variance. High efficiency of 150 lumen per watt. IP 67 aluminium die-cast casing and certified IK08 standard. Suitable for high mast applications up to 14m pole height. 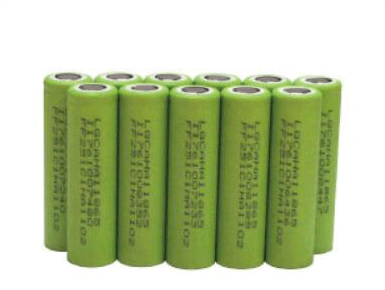 Integrated lithium battery bank with more than 3000 cycles. 12 hours 100 % brightness working with automatic dusk to dawn operation. Customized working mode for dimming and working hours. Advanced metering remote control options. Easy setting up functions in remote control-optional. Helios by auroras is equipped to connect solar panel up to 180 watts. High efficiency design; 20% efficiency. External solar panel make the system for any geographical conditions and scalablility of the panel size to meet low irradiance project locations. 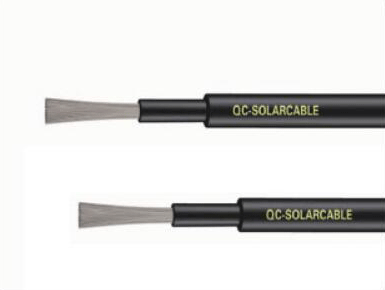 High Quality Solar Cable Durable and long lifetime of solar cable.Less power will be lost than using small cable.Max 40M from light to solar panel. Pulse Width Modulation (PWM) is the most effective means to achieve constant voltage battery charging by switching the solar system controller's power devices. When in PWM regulation, the current from the solar array tapers according to the battery's condition and recharging needs. An MPPT, or maximum power point tracker is an electronic DC to DC converter that optimizes the match between the solar array (PV panels), and the battery bank or utility grid. To put it simply, they convert a higher voltage DC output from solar panels (and a few wind generators) down to the lower voltage needed to charge batteries. (These are sometimes called "power point trackers" for short - not to be confused with PANEL trackers, which are a solar panel mount that follows, or tracks, the sun). HELIOS Solar LED Street Light is adopting big brand Philips SMD3030 1W as light source. What's more, more than doubled LED is used but LEDs are driven by lower current input. It achieves a super high lumens , up to 150lm/W practically. HELIOS 20W is equal to same lighting performance as AIO 30W, The LED of AIO solar led street light is always used high power 1W with Epistar or Bridgelux LED. HELIOS 30W is saying the total led consumption is 30W. AIO 30W is always saying the total quantity of led 1W is 30Pcs. the real power is always much less than power as declared. That is why HELIOS all in two solar street light is much brighter than all in one type.